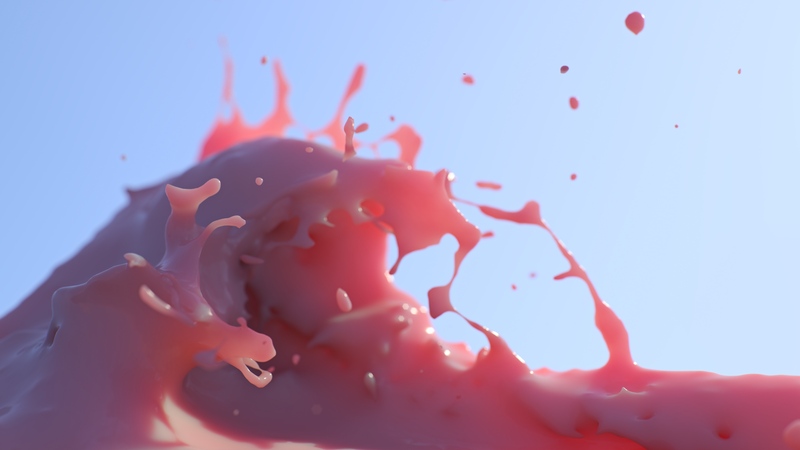 All about VFX and CGI software (and more). 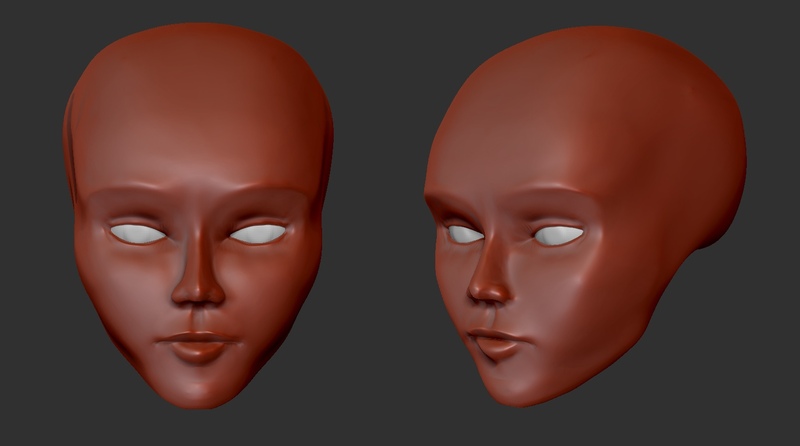 I'm sorry ZBrush. Sorry I doubted your UI. Sorry for thinking your navigation was unbearable. Sorry for everything, really. From now on you're family. Thank you, Pixologic. You got yourself a new customer and he couldn't be happier. "To better serve the game development community we now offer Direct3D 11/12 implementations of the Flex solver in addition to our existing CUDA solver. This allows Flex to run across vendors on all D3D11 class GPUs. Direct3D gives great performance across a wide range of devices and supports the full Flex feature set." Yes! FleX is now not a CUDA-only physics library! 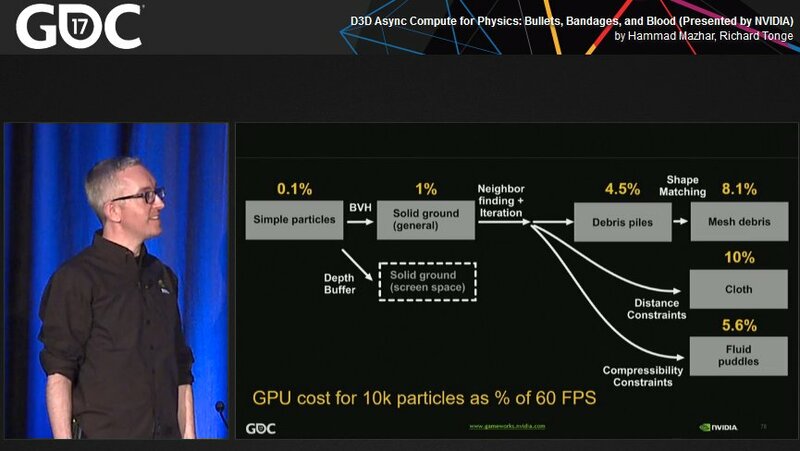 NVIDIA devs have also utilized Async Compute to make it as efficient as possible with D3D. Check out the GDC talk.